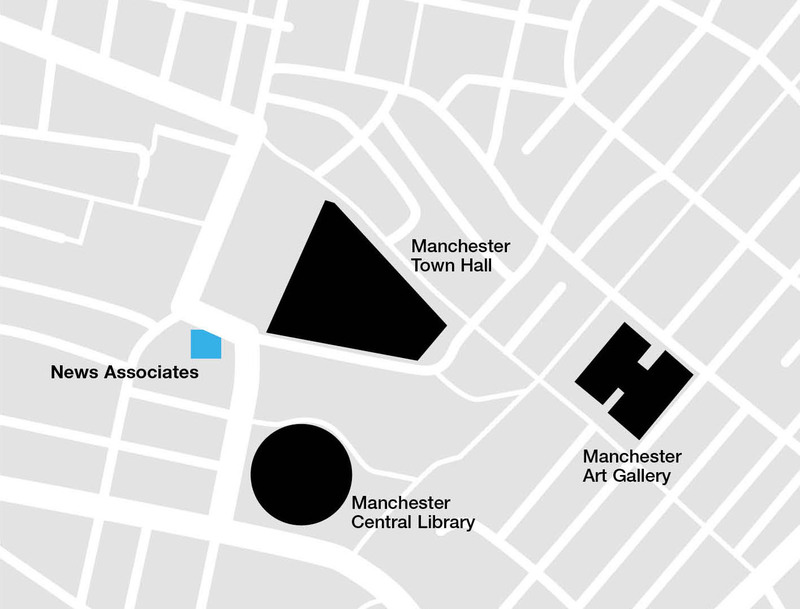 The School of Journalism run a series of practical journalism masterclasses and open evenings in our London and Manchester offices aimed at those looking to start a degree in 2019 or 2020. The sessions are hosted by our award-winning editors and training team, giving you a glimpse into the industry and the sort of training you’d receive as a student on our BA (Hons) Journalism degree. These two-hour practical journalism open evenings that take place throughout the year are free of charge and are aimed at A-Level students looking to attend university in 2019 or 2020. Both parents and prospective students are invited to a talk from our managing editor and to a Q&A with our heads of journalism and training team. You will also get the chance to participate in a range of practical broadcast and news writing exercises to see if journalism, and our hands-on training, is for you. There will also be time for feedback and careers advice. We also run a series of practical journalism masterclasses after school and during school holidays for those wishing to dip their toe in the water before taking the plunge and applying for a journalism degree. 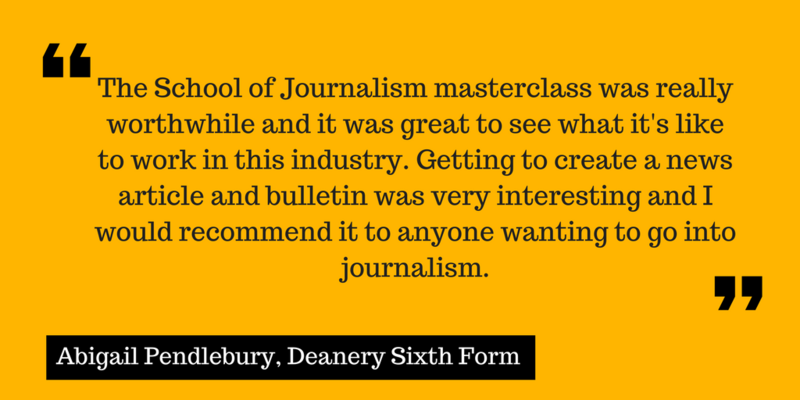 The masterclasses for students are also free and include a welcome talk, a practical journalism session and a Q&A. Our free journalism boot camp for sixth form students is to give anyone interested in becoming a journalist a crash course in journalism. The scheme run by our award-winning journalists and training team will cover everything from news writing and presenting to story sourcing and social media. By the end of the three days students will have their work published online and will have created their very own news segment (think BBC Breakfast). 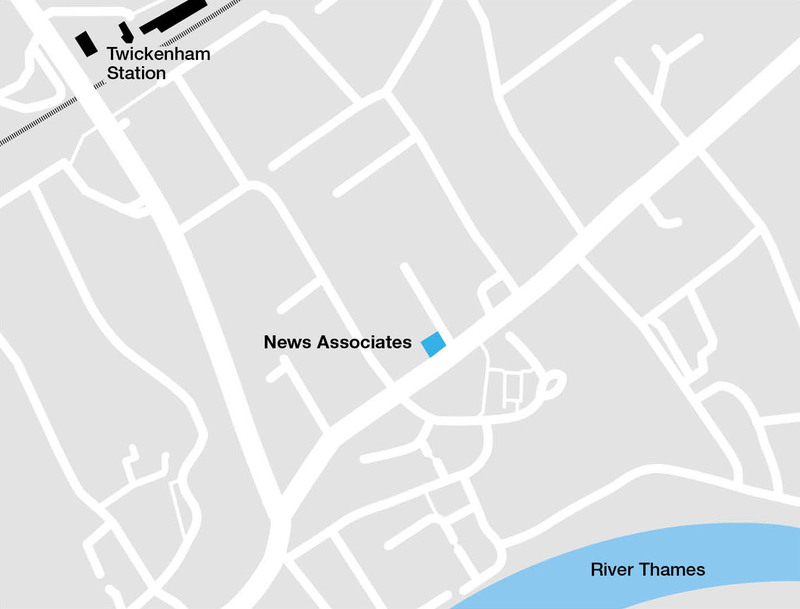 Email training@newsassociates.co.uk, call 0203 026 3781 or fill out the form on the right. Priority will be given to those sitting A-Level exams or equivalent in 2019/2020 and applying for university places in September 2019/2020. To register for one of our free practical journalism masterclasses/open evenings or to find out more details about our unique BA (Hons) in Journalism programme, fill out the form below and we’ll get back in touch. At The School of Journalism you will be taught by News Associates. News Associates is the UK’s number one NCTJ-accredited journalism school, taking more than 200 trainees a year through their postgraduate Diploma in Journalism at our offices in London and Manchester. Our graduate trainees can be found working at every national newspaper, at broadcasters from the BBC to Sky News, in the local press and across a range of new media, from BuzzFeed to the Huffington Post.